SunCity Boxing will be hosting The Sun City Showdown Saturday May 21st at the Titanic Ballroom 4430 Titanic, El Paso, TX 79904. All teams submit your list for prematches to c3VuY2l0eWJveGluZzkxNSB8IGdtYWlsICEgY29t. 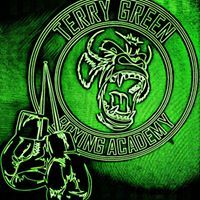 Weigh ins will be at our gym 4493 Titanic, across the street from the venue. Scales open from 8-10am. Bouts start at 3pm. There will be a Bully fun show outside the venue beginning at 10am hosted by K.O. Bullyz. Hope to see you all there.